Omkara agrees with Shivay as the relation was based on lie. He dislikes lie to the core. He feels bad that Priyanka is crying because of their lie. Shivay tells Omkara that he would have not agreed even if Dev told truth before. Dev’s lineage is not equal to Oberois. Shivay has done this to keep their family status. 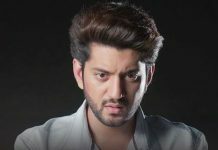 Omkara thinks for Priyanka’s happiness. He feels nothing matters if Priyanka is crying, they should ask her opinion and choice. Shivay also values Priyanka’s opinion, but feels she is wrong. 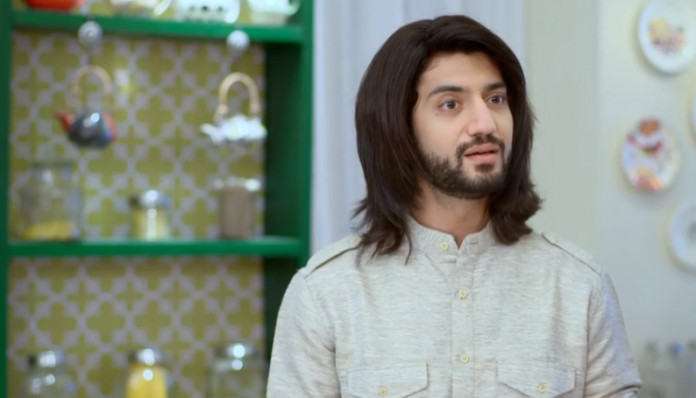 Omkara tries to influence Shivay by his ethical talk. He tells Shivay that he will support Priyanka if she likes Dev. Shivay thinks to explain Priyanka. Dev calls up Priyanka and apologizes to her. Dev wants to clear all the misunderstandings. Priyanka does not go against the family decision and refuses to meet Dev. Anika knows Shivay won’t agree for this. Priyanka asks Anika to try to convince Shivay once. Anika takes Dev and Priyanka by hiding them from everyone. She arranges their meet. Shivay catches them and shouts on Anika for doing this. he angrily fires Anika from the job. Keep reading.